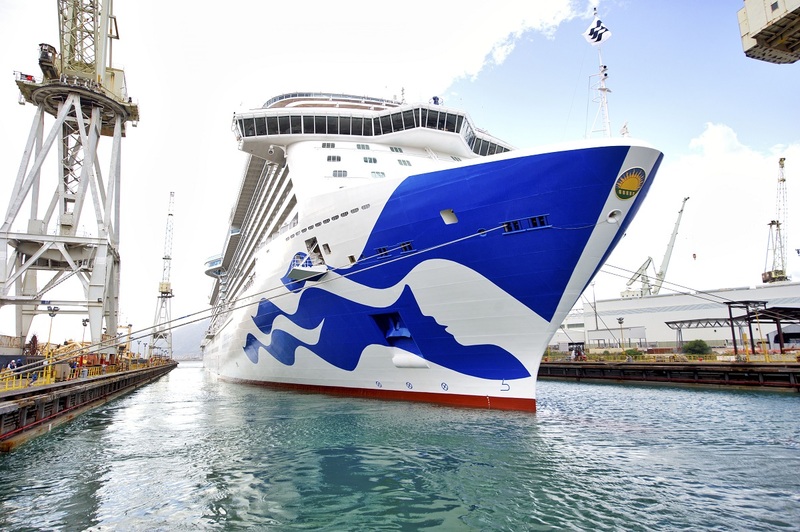 Royal Princess has emerged from drydock with new livery featuring the iconic Princess logo. Royal Princess is the first ship in the Princess Cruises fleet to sail with the new hull design. The 3,600 guest ship will be sailing in the Mediterranean next summer with cruises starting from £799pp based on a seven-night cruise only fare sailing from Barcelona to Rome.